Licensed in Texas to provide services for businesses and individuals. 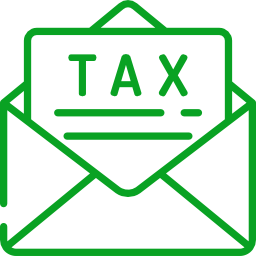 Accounting services and taxation planning for businesses, executives and professionals. Financial planning for your business and home. Plan your investments and retirement. We are based in Garland, TX and provide personal services. 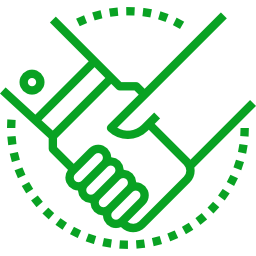 Our mission is to help our clients maintain financial integrity and achieve the goals of financials independence and wealth accumulation. 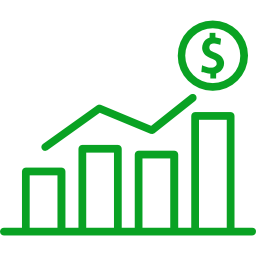 Tax, Accounting and business consulting. Take your turn, roll the dice, it’s time to GO to the Expo! Join us for the Monopoly-themed 9th Annual Business Expo on April 26, 2018 from 9 a.m. – 2 p.m. This exciting event brings local product and service providers under one roof for the community to browse all the best Garland has to offer. 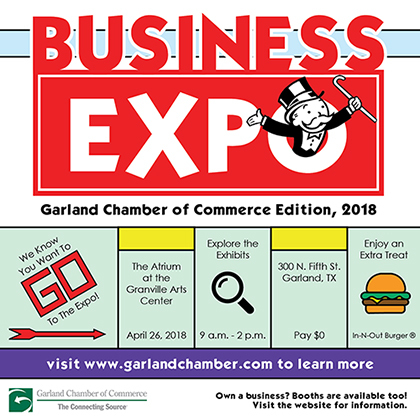 You’re sure to find a wealth of information and resources at the Garland Chamber’s 9th Annual Business Expo.